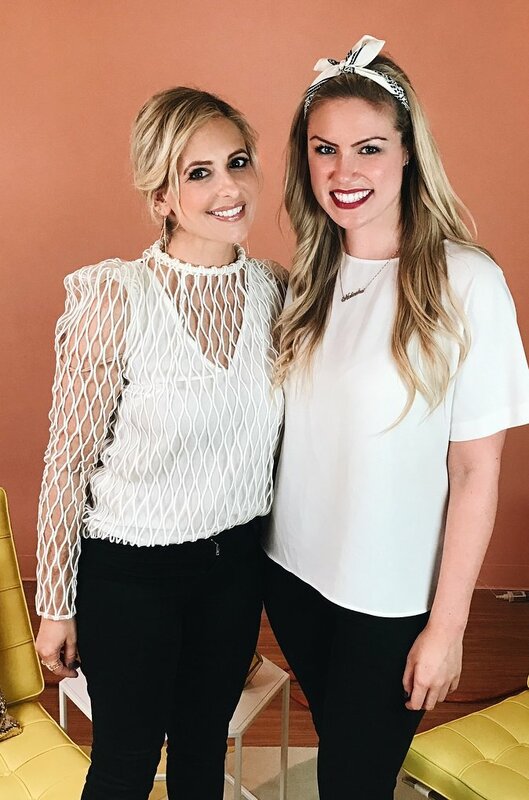 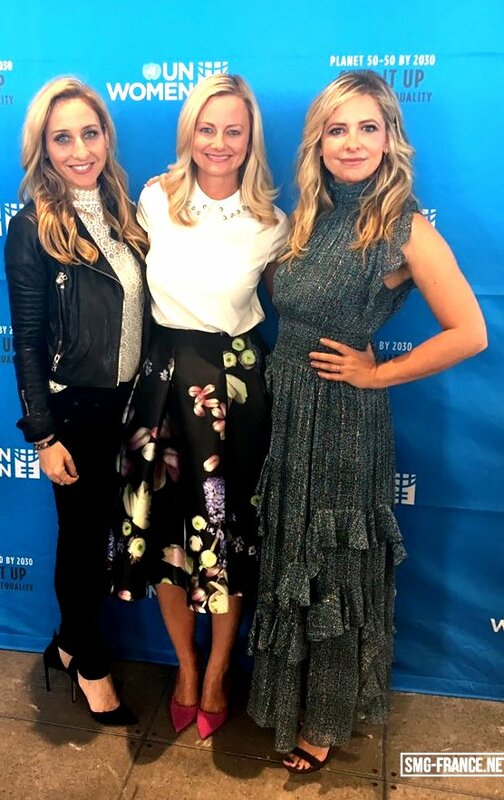 While attending a Create Good Event by Brit + Co, Sarah Michelle Gellar can be seen wearing a Manning Cartell Semi-Sheer Corded-Lace Top on Oct. 5, 2017. 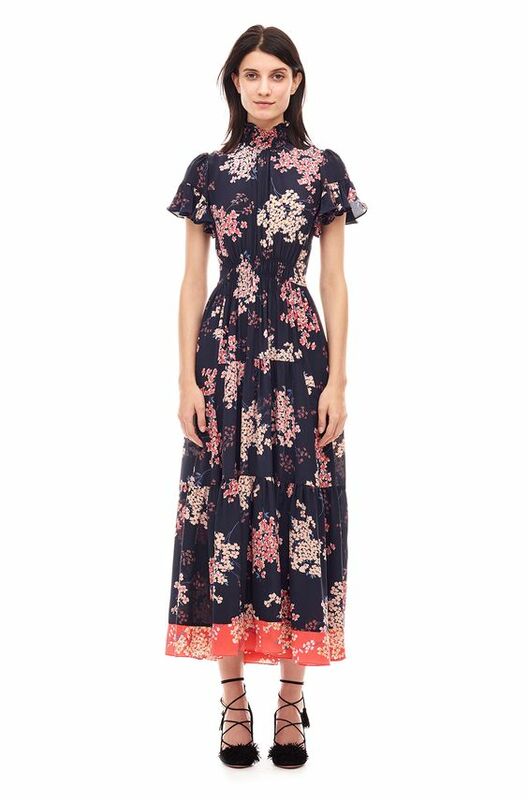 While in NY, on Sept. 14, 2017, Sarah Michelle Gellar was spotted wearing a Rebecca Taylor Minnie Floral Dress. 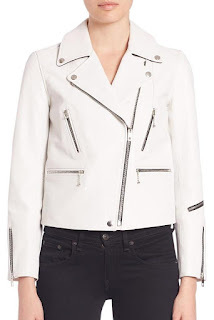 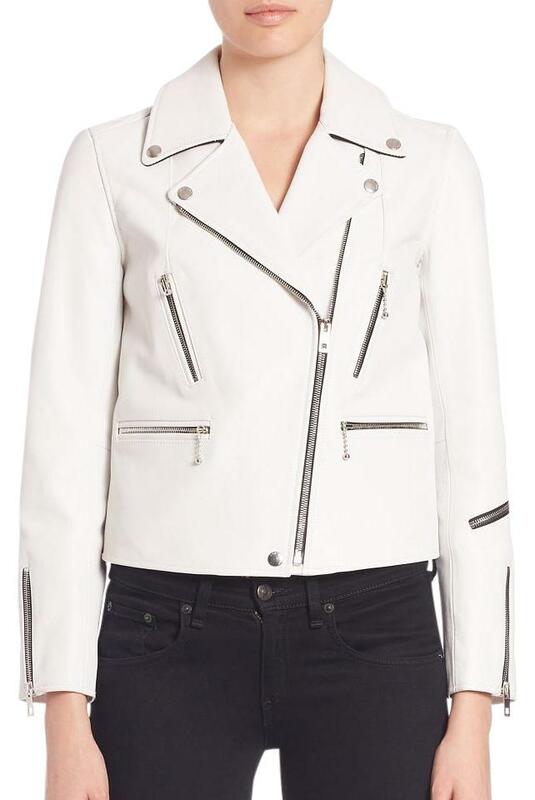 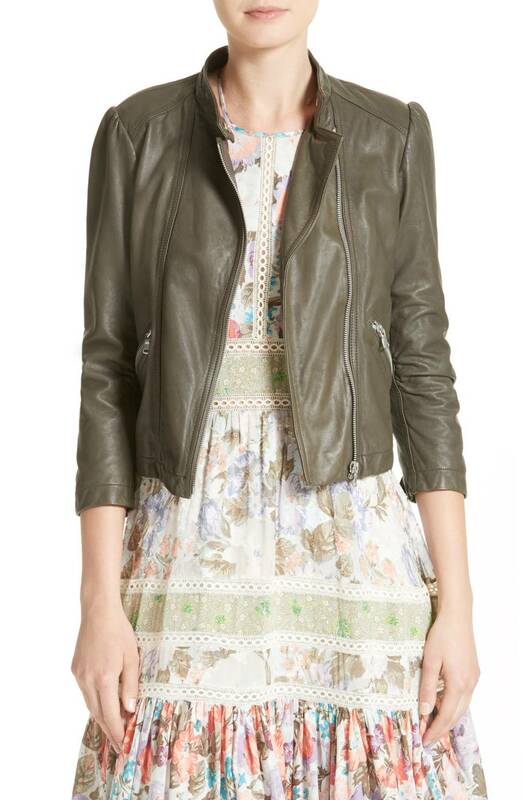 During a Foodstirs event, on June 13, 2017, Sarah Michelle Gellar could be seen wearing a Rebecca Taylor Leather Moto Jacket. 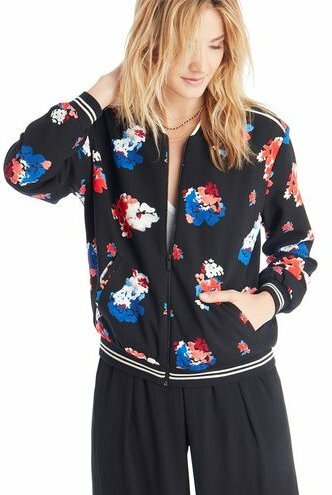 While at the LAX Airport in LA, on April 24, 2017, Sarah Michelle Gellar could be seen wearing an adorable Vince Camuto Bloom Zip Front Bomber Jacket. 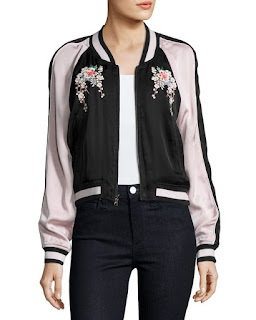 While in Orlando, FL, Sarah Michelle Gellar was spotted wearing an adorable Juanita Floral-Embroidered Bomber Jacket by Joie. 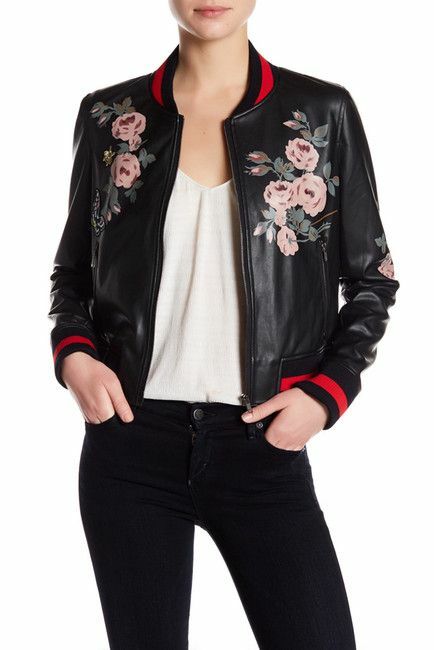 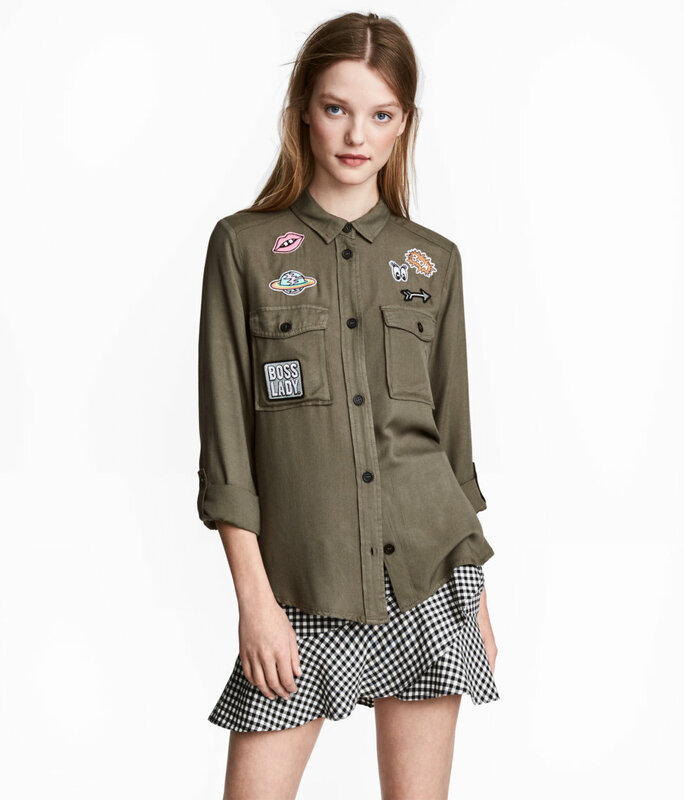 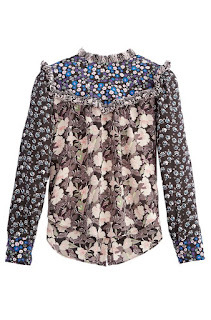 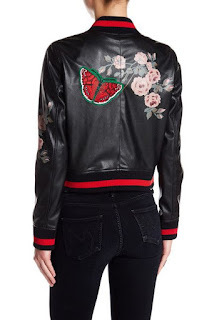 The jacket is pink & black with a floral embroidered pattern. 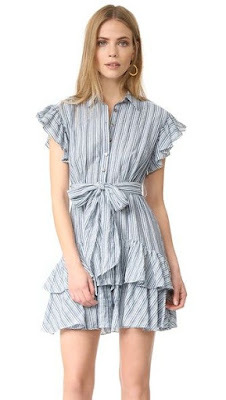 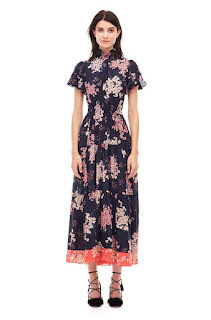 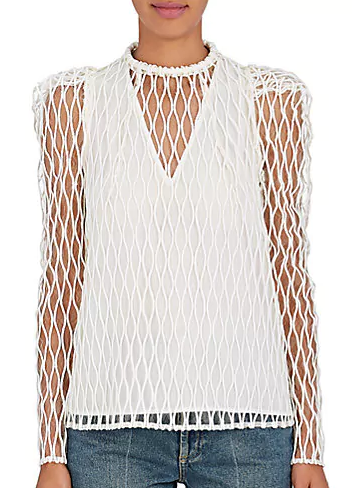 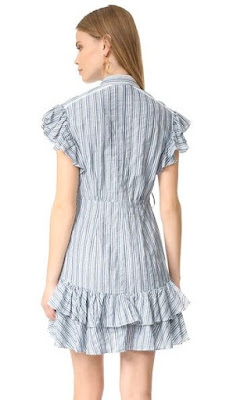 Under the jacket, she wore a Rebecca Taylor Short Sleeve Stripe Dress in blue. 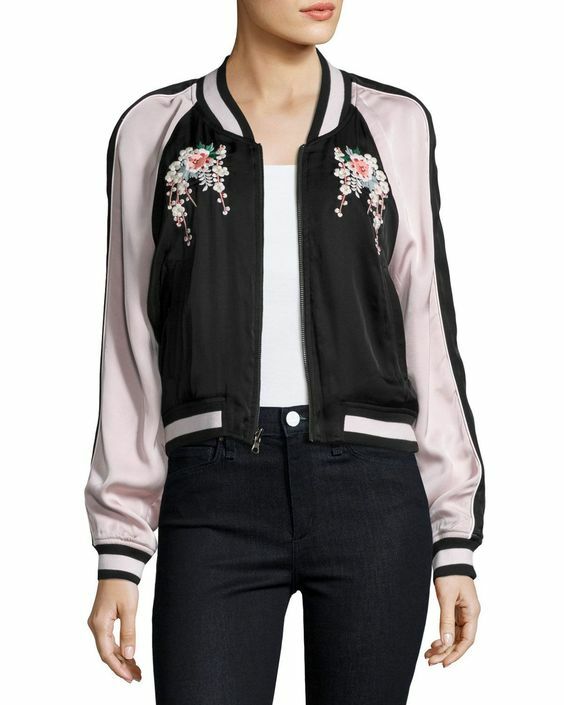 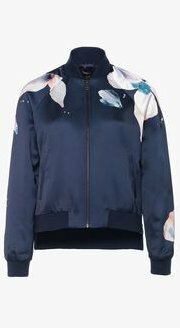 While at the Harry Show in New York, on April 5, 2017, Sarah Michelle Gellar could be seen wearing a fabulous Floral Painted Bomber Jacket by Bagatelle. 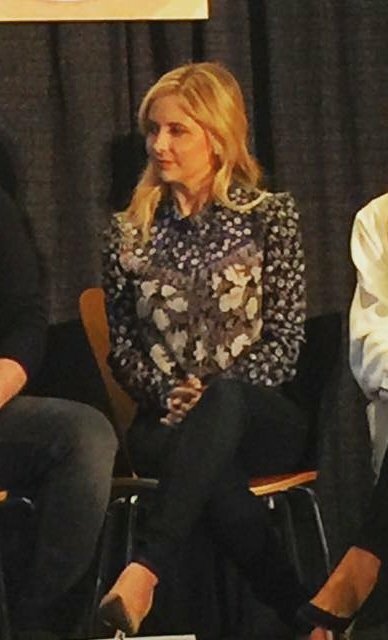 At Expo West, on March 11, 2017, Sarah Michelle Gellar could be seen wearing a Rebecca Taylor Patched Print Top. At a book signing in New York on April 4, 2017, Sarah Michelle Gellar could be seen wearing the Elsie Bomber Jacket in a watercolor print from Joe's Jeans. 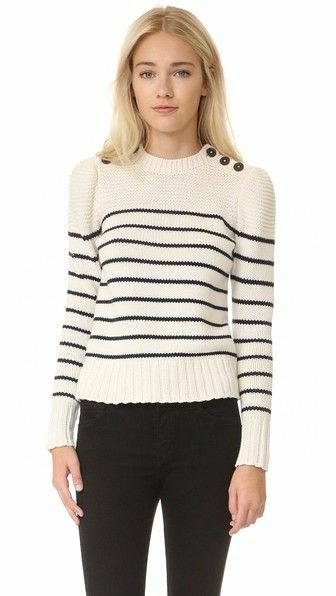 In recent facebook post (Jan 18, 2017), Sarah Michelle Gellar posted a photo where she can be seen wearing a Rebecca Taylor La Vie Cotton Stripe Pullover. 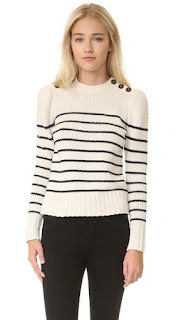 The pullover is adorned with button detail and is made of a cotton blend.